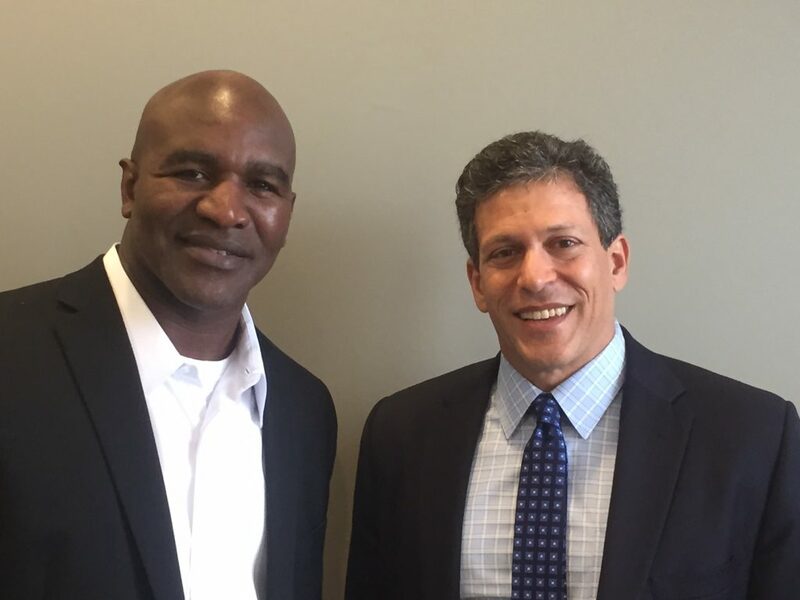 Bruce Hagen met recently with former heavyweight champion Evander Holyfield to help the Champ promote his effort to warn people about the dangers of Road Rage. Road Rage is a serious problem in Georgia and, sadly, Bruce Hagen has represented many people who were injured due to car wrecks caused by crazy drivers. Evander Holyfield is featured in a fantastic Public Service Announcement warning drivers about the dangers of Road Rage. After all, you never know who you might run into.